Especially in autumn and winter scarves for children are essential. So that the little ones are protected against bad colds, such a heat protection should be constantly ready together with a fluffy cap and waterproof gloves. However, children's or baby's scarf is also very popular in the warm seasons. You will find unique adorable scarves in our range, which spice up every outfit, depending on the season you can find suitable fashion accessories for your little darling or your customers. 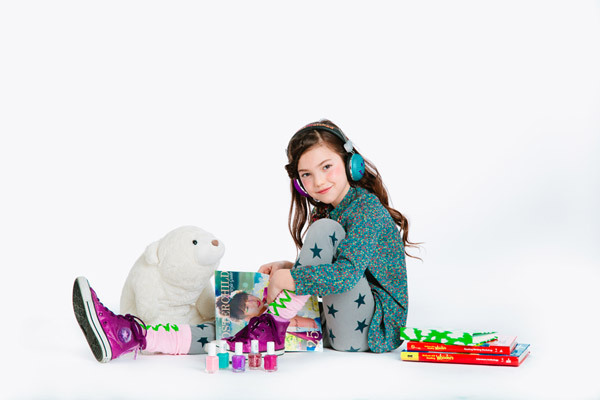 Our children's fashion accessories will give the lovely little angels a real pleasure - on cold as well as warm days!